Ecotech @ sunview price/psf is 5xxk. It has a total of 424 units and 1 ancillary canteen and with a total land area of about 303,254 sqft. Production unit sizes ranges from 2228 to 2605 square feet. 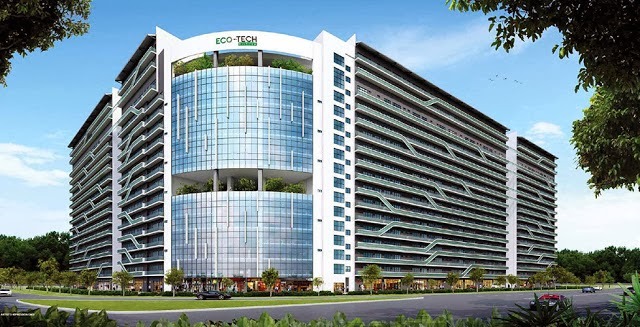 Standing at 9 storey, Ecotech is a Multiple User light industrial development with communal facilities such as Gym, Swimming Pool, landscaped decks, basketball Court. Work and play under one roof. A relaxing atmosphere with great and modern facilities to enjoy at Ecotech @ Sunview. *Ecotech @ Sunview VVIP Preview is available strictly by Appointment. Showflat opening hours may varies. For opening hours, do call our Sales Hotline at 6100 0877 or register below for your VVIP Preview.